The 10 best free Patons knitting patterns for women. 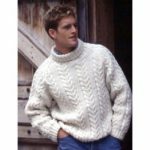 Patons cardigans, sweaters, jumpers and scarf patterns. 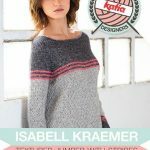 Amazing kitting patterns for women that are free to download! 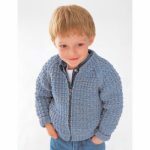 Elegant everyday cardigan knitting pattern by Patons. Timeless cardigan is a must-have for everyday wear. Beautiful Aran style cables. Two lace Patons knitting patterns for women to knit, wear and love! Modern open knit cardigan pattern for women. Lovely free scarf knitting pattern from Patons with tassels. 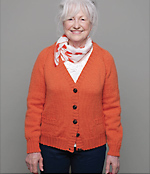 Two free Patons knitting patterns for a classic short sleeved sweater and a lace cardigan. 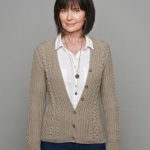 Versatile raglan cardigan cardigan free pattern to knit for women. 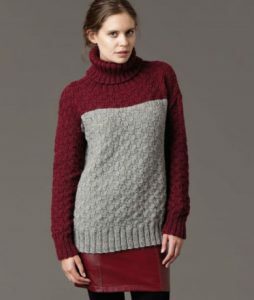 Easy sweater dress knitting pattern for free from Patons! 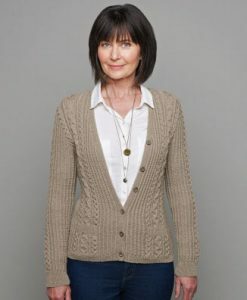 Beautiful Aran styled textured cardigan to knit. Warm textured jumper Patons knit pattern with a turtleneck.